Tony Robbins has spoken passionately about this. 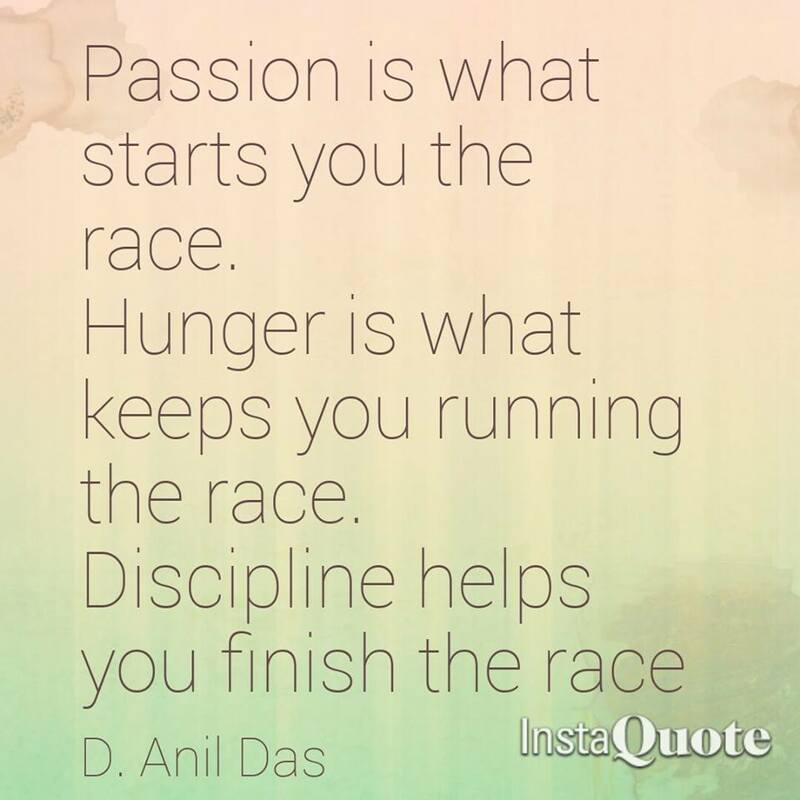 Passion is like the 1st gear, and hunger is the the gears to move your vehicle to the optimal speed, I’m just para-phrasing here.. It’s the discipline that fuels this passion and hunger. It is the discipline to stay on track, and keeping focussed on what you want to achieve. You have blinders, and you are deaf to negativity. And you don’t stop until you reach your destination.